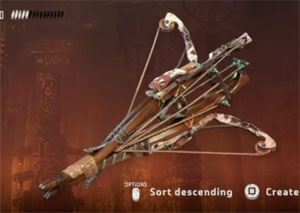 Carja Blazon Medium is an Outfit in Horizon: Zero Dawn. "The showy armor of Carja nobles and Hunters Lodge elites. Leather strips cured in plant oil protect from fire damage."